Rare 9,342 Sq. 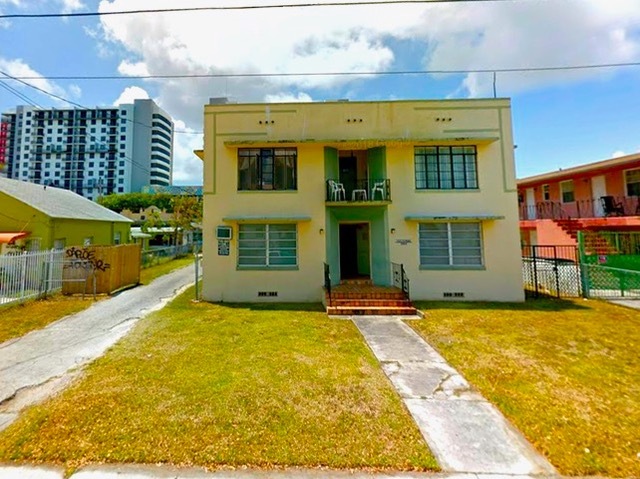 Ft. lot with 4 Multi-Family units producing income on SW 7 ST. 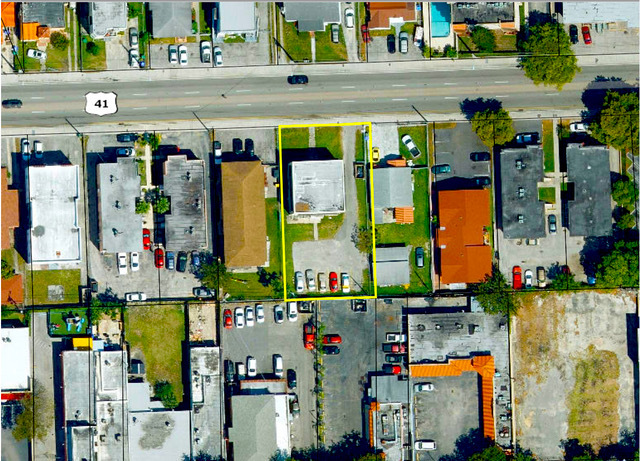 Excellent land covered play within Little Havana much larger then other sites on SW 7 ST. It is right behind the thriving and growing Calle 8 with a current T4-0, T5-O zoning can be obtained and possibly higher in the future. This dynamic submarket experiencing a boom of economic growth with sub 2% vacancies that is pushing rental rates higher and demand is ever stronger for mixed-use infill development. 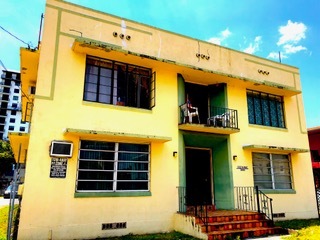 Current density allows for 8 units and 15 units once T5 is obtained at this site. Near the Arts & Entertainment Hub of Calle Ocho where all the tourists are dropped off daily. There is a major workforce housing crisis, creating opportunity to design, innovate, and be a part of Miami’s development -build here!